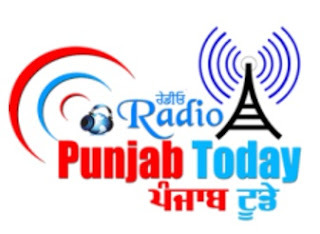 Radio Punjab Today Canada Live Streaming Online . The mission of this radio is to bring all punjabis on one platform and fight against corruption . Address : Location-#208, 12830-80th Ave , Surrey, BC V3W3A8, Canada.